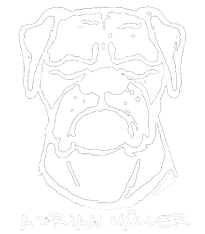 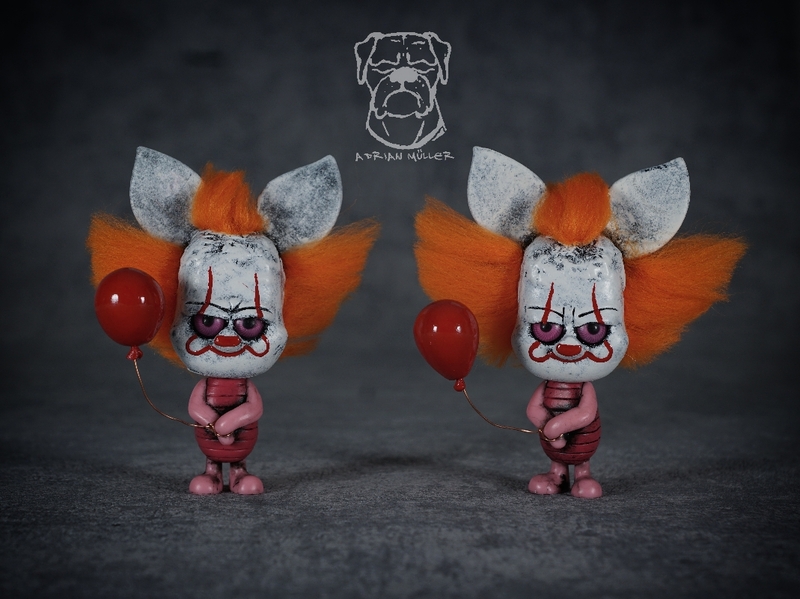 I’m a German artist who customizes and transforms toys and collectibles into handmade works of art. 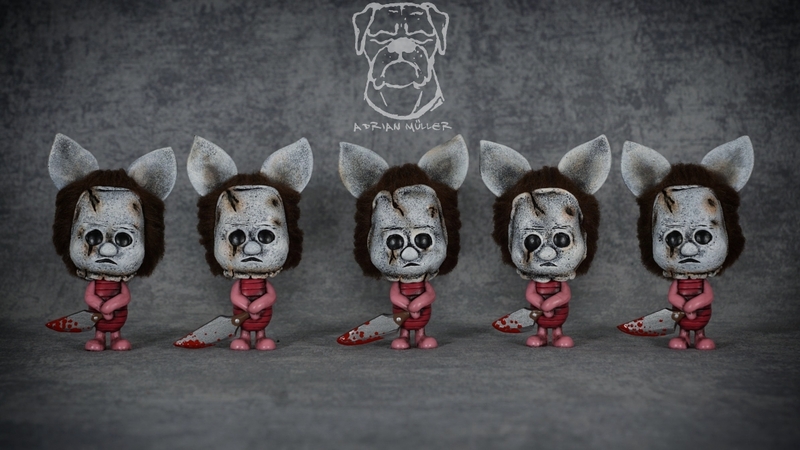 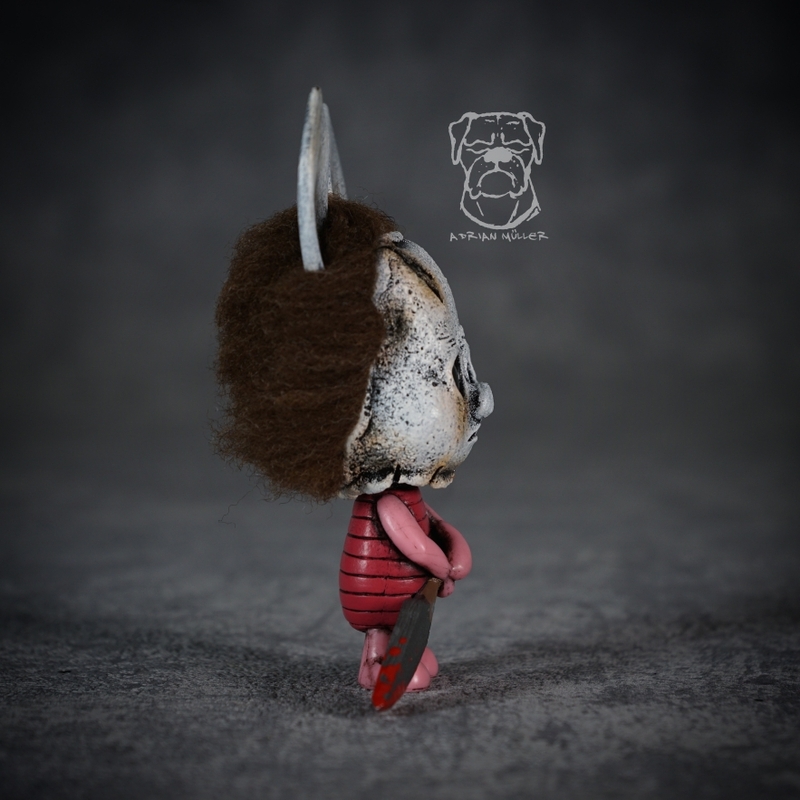 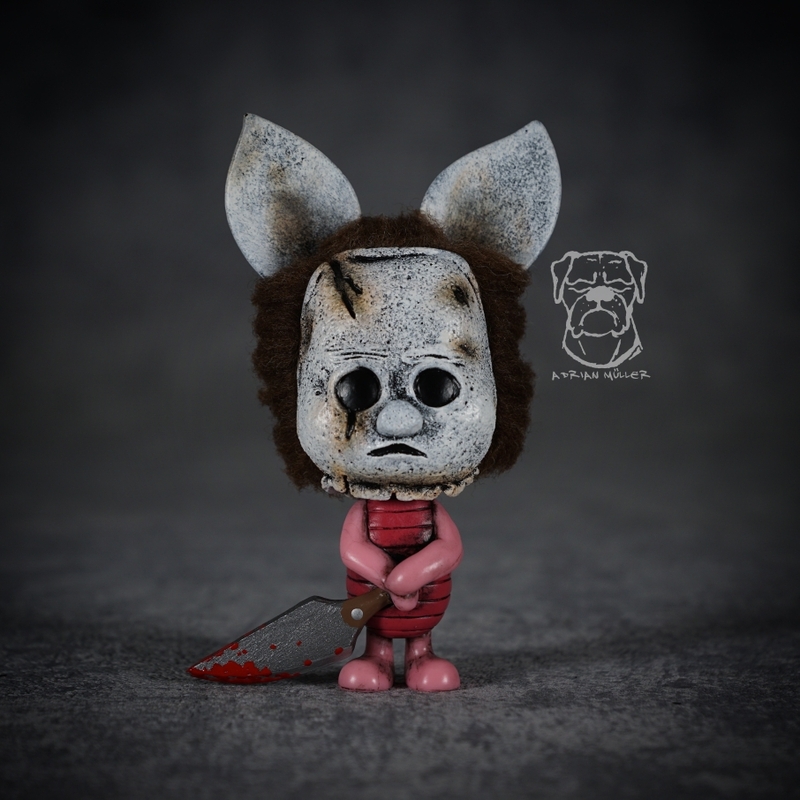 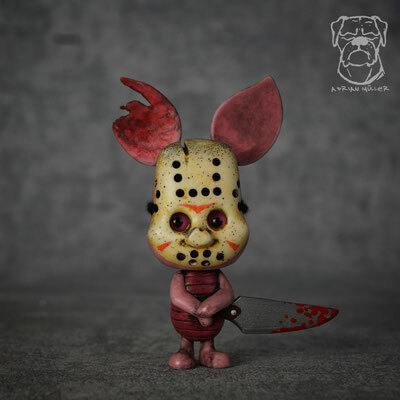 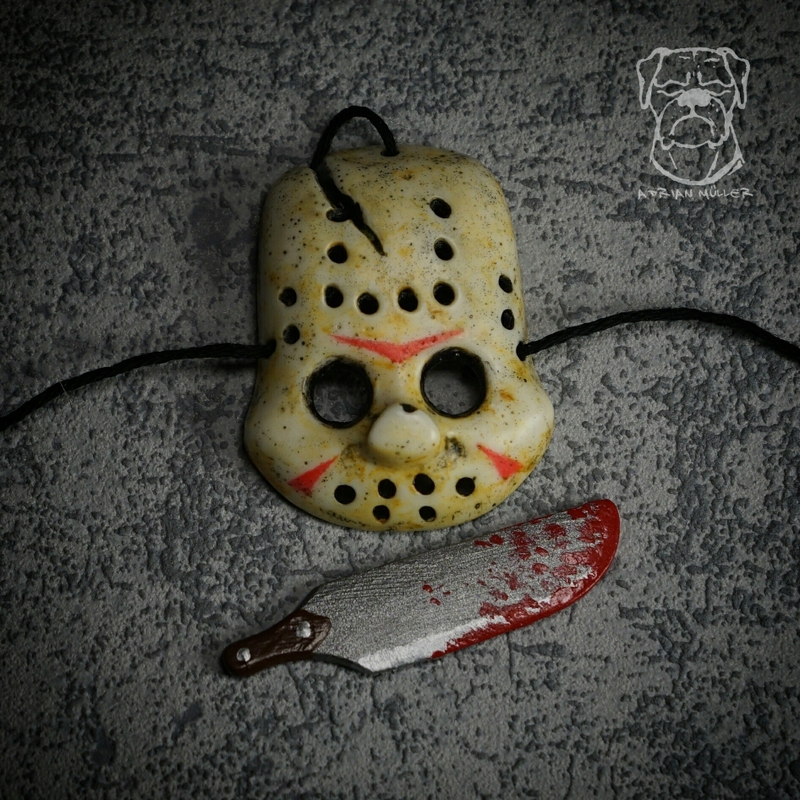 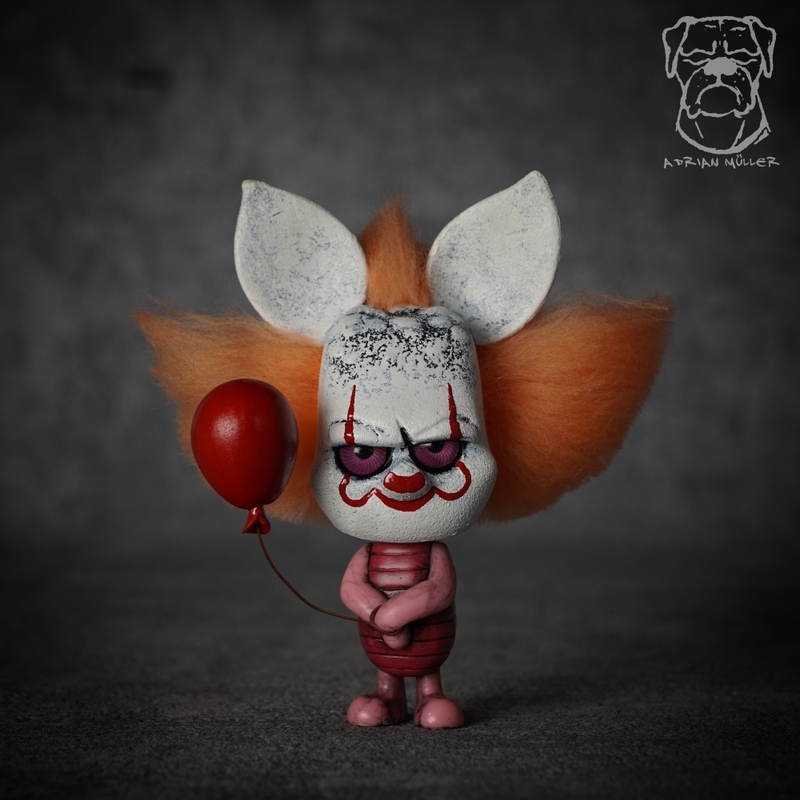 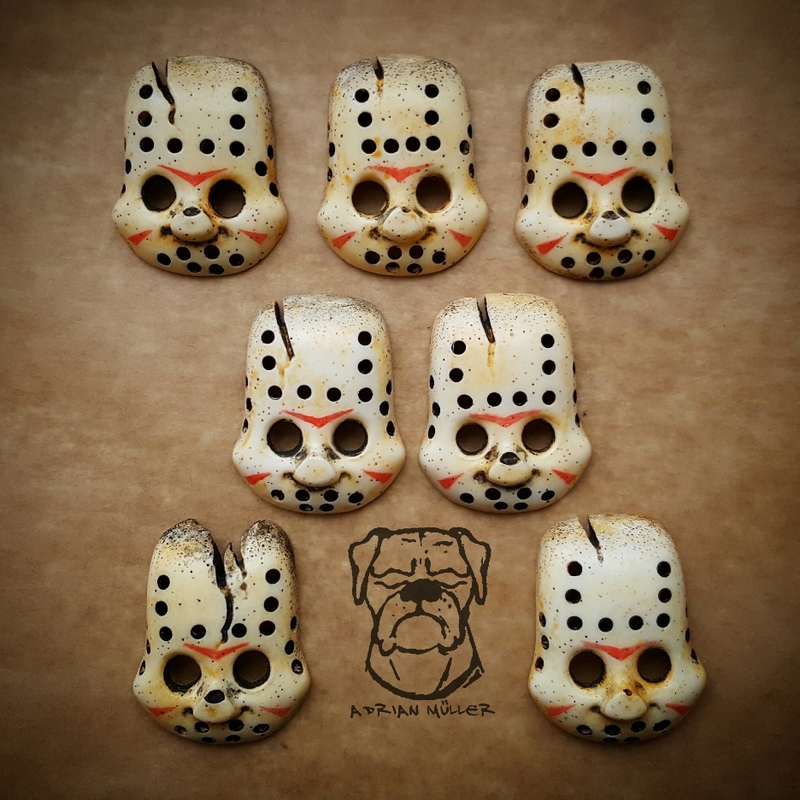 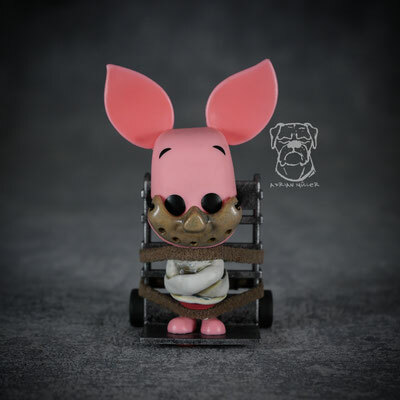 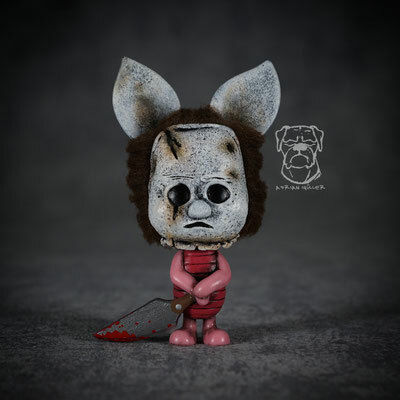 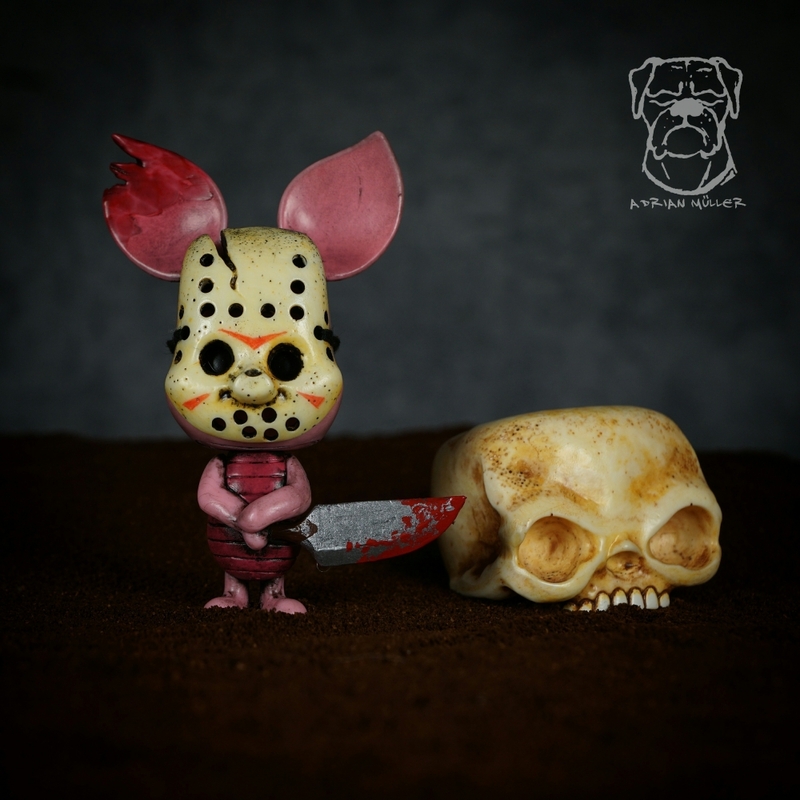 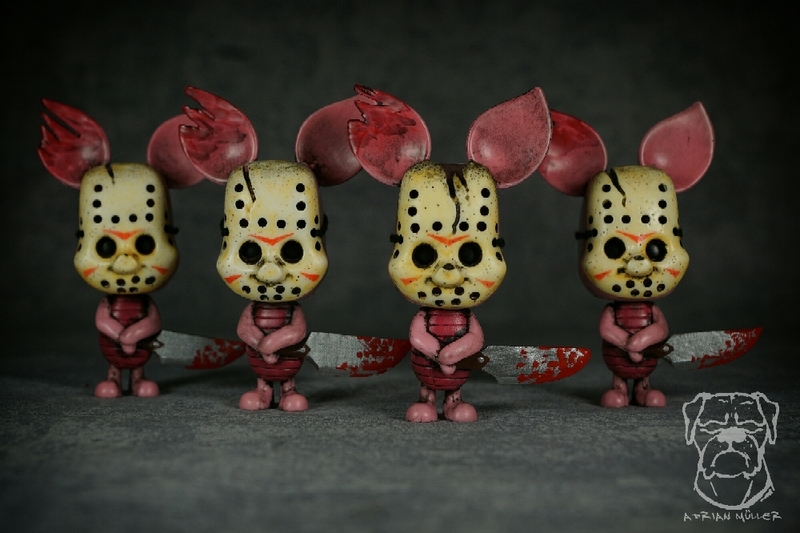 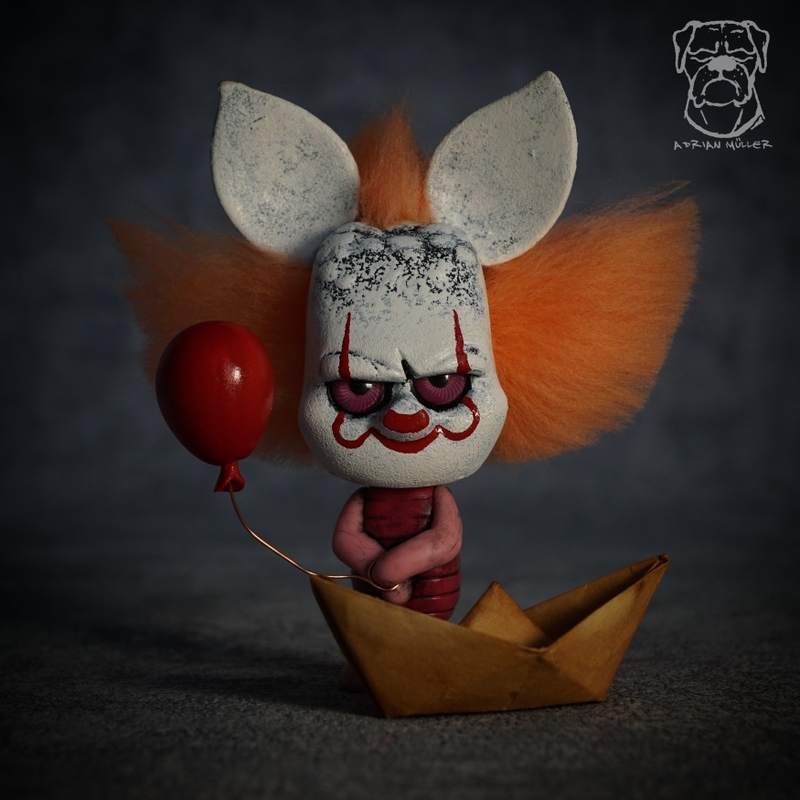 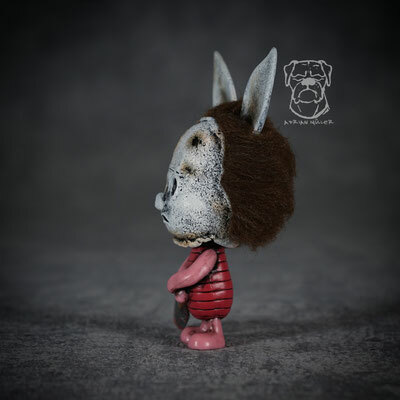 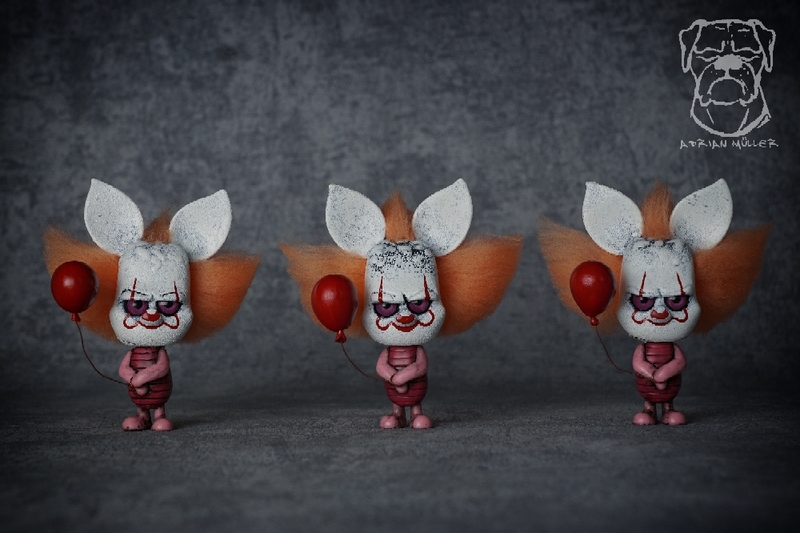 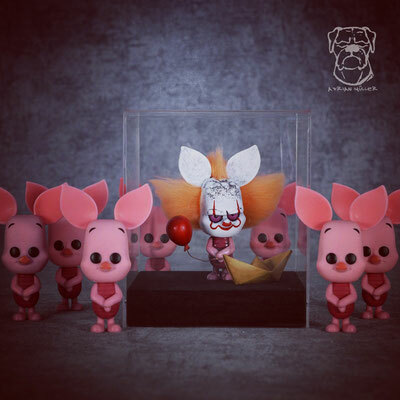 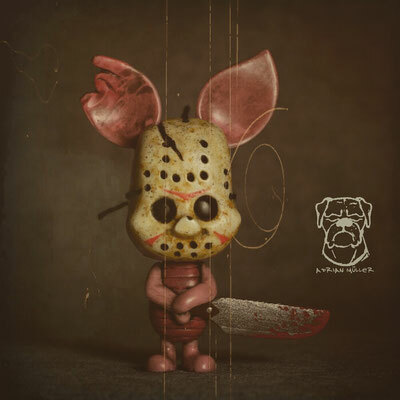 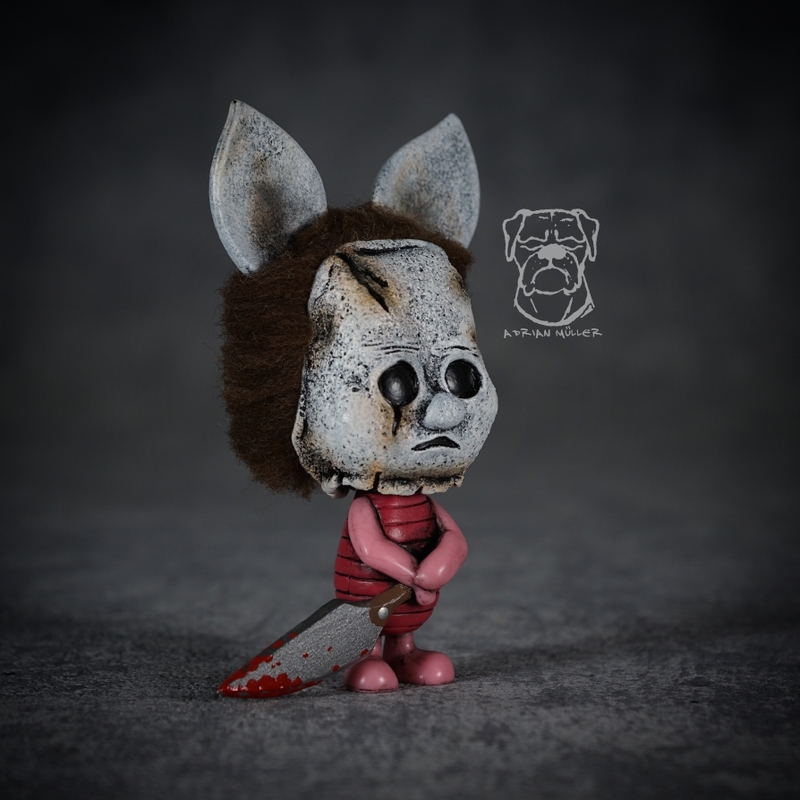 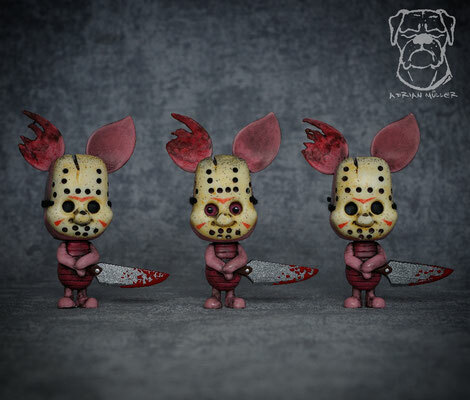 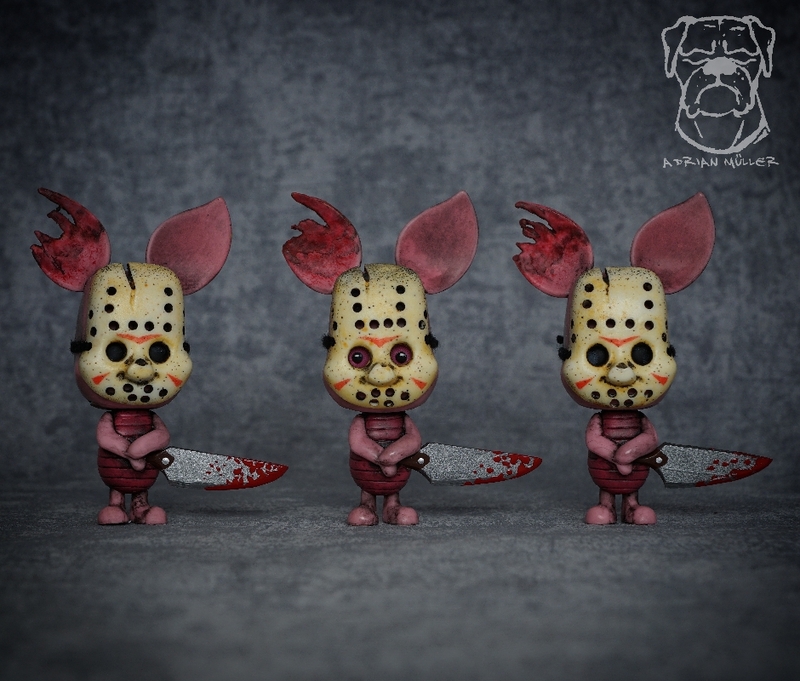 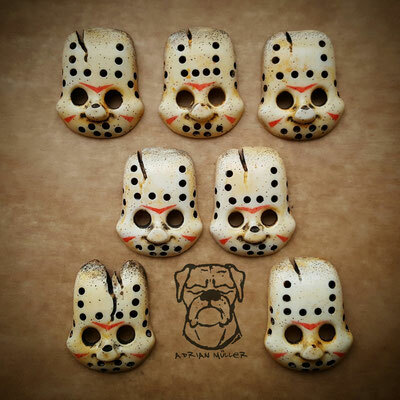 Since toy art, sculptures, Funko customs, and other collectibles and creations have been a part of my daily work, I created some different versions of horror themed Piglets. 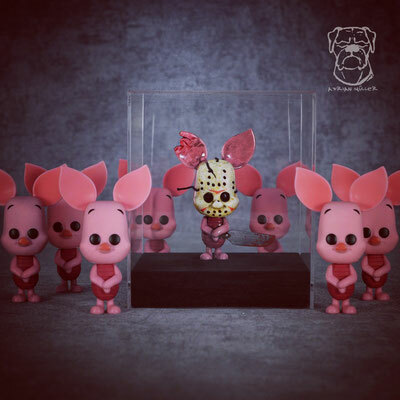 Piglywise, Piglet Voorhees, Piglet Lecter, Piglet Myers and venomized Piglet. 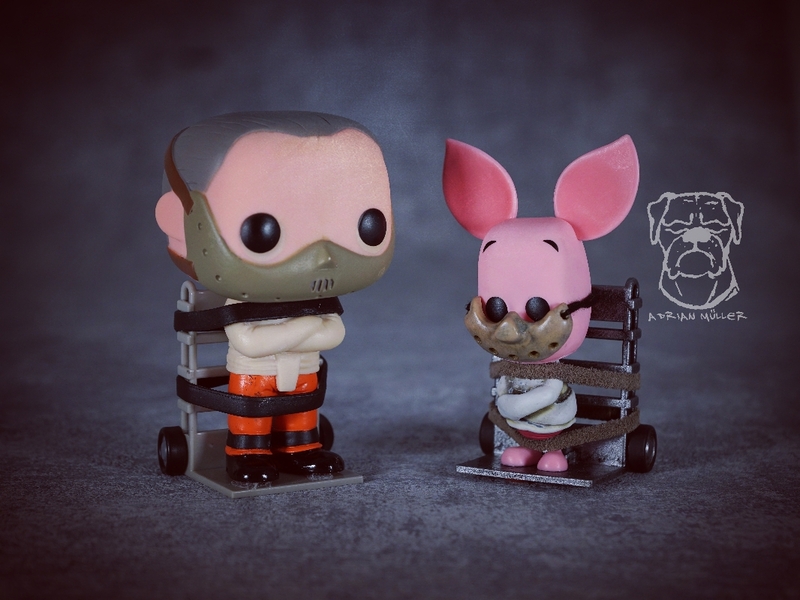 Someone recently told me I would have “serious piglet issues”. 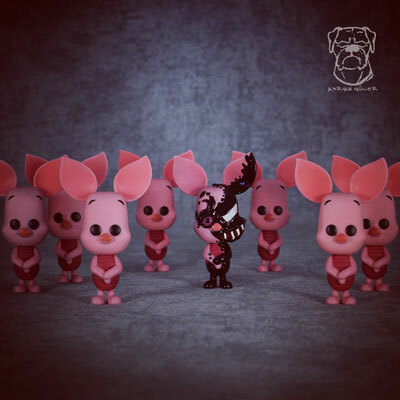 SHARE to help me with my serious piglet issues.